By leaps and bounds, Ada County in the southwestern part of Idaho is the most populated county in the state. With a population of 426,236, spanning 1055 square miles of land and an additional 5.3 square miles of water, Ada County houses more than a quarter of the state’s population. 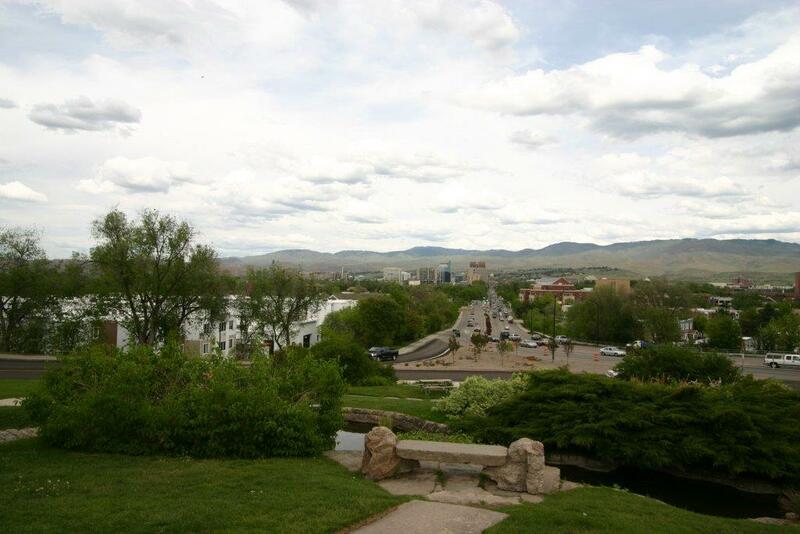 The County seat and the county’s largest city is Boise. Ada County encompasses six cities and one census-designated place. Within the boundaries of Ada County, there are two national protected areas including parts of the Boise National Forest and portions of River Birds of Prey National Conservation Area. Three public school districts are sharing the responsibility of educating Ada County’s students. School Districts include Boise School District, West Ada School District, and Kuna School District. Ada County, Idaho receives around 11 inches of rain annually, and far more than its fair share of winter powder. Ada County gets average totals of 31 inches of snow, in contrast, the average U.S. city’s 26 inches per year. There are 54 days with measurable precipitation. Summer high temperatures reach around 90 degrees with winter lows far below freezing at 23 degrees. Public transportation provided by Valley Ride makes it easy for residents to rely on bus routes for getting around town. Residents in Ada County, Idaho earn average annual household incomes of around $57,399, exceeding the state’s average of $48,275. Homes in the area hold average values of around $218,900, also well above the $176,300 state average. There are plenty of things to keep you occupied and well entertained throughout Ada County including all the traditional forms of fun like movies and bowling, to concerts, theater, museums, fun parks, and more. There are also infinite selections of restaurants, shops, spas, golf courses, and other recreational venues. There’s a reason more than a fourth of the state’s population has chosen Ada County to call their home. Perhaps it’s time you discovered the draw of Ada County. Your real estate agent is the best source of information about the local community and real estate topics. Give George Tallabas III a call today at 208-880-2333 to learn more about local areas, discuss selling a house, or tour available homes for sale.